Sainte Marie des Loups is a one piece raw black metal band from France, who possibly formed in 2016. Details are relatively sparse when it comes to the band, with hardly any social media presence on the web. 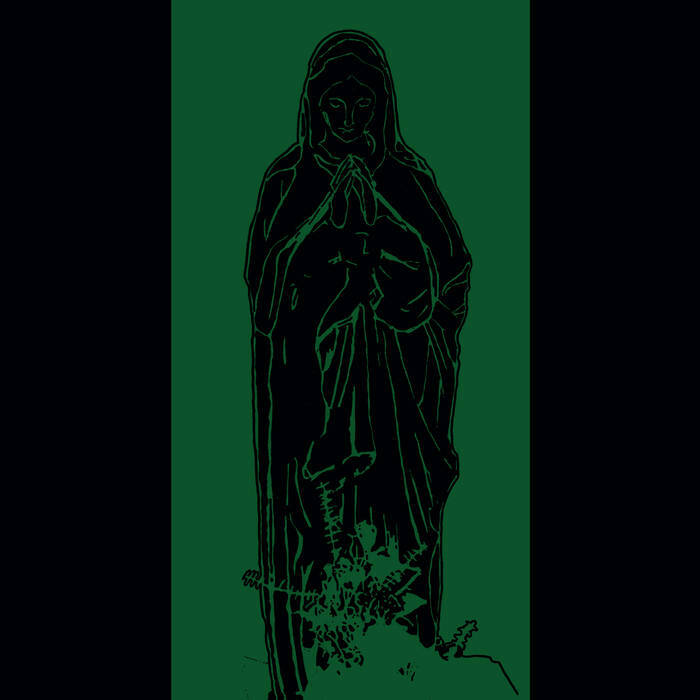 Sainte Marie des Loups play a killer style of primitive raw black metal. This is the band's debut LP, which was released via Fallen Empire records on August 5th, 2018. 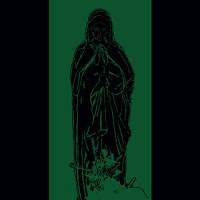 On their latest full-length LP, Sainte Marie des Loups offer up six tracks of killer raw black metal. Overall, Sainte Marie des Loup's latest album makes for an awesome listen and definitely should not be missed. Highly recommended! Enjoy!